Brain Lag brings back TINKER’S PLAGUE by Stephen B. Pearl! Brain lag is thrilled to announce that we will be launching two new titles at Ad Astra! We would also like to extend a warm welcome to our newest author, Stephen B. Pearl! We will be releasing his Tinker’s Plague at Ad Astra April 29-May 1 and its sequel Tinker’s Sea later in 2016. 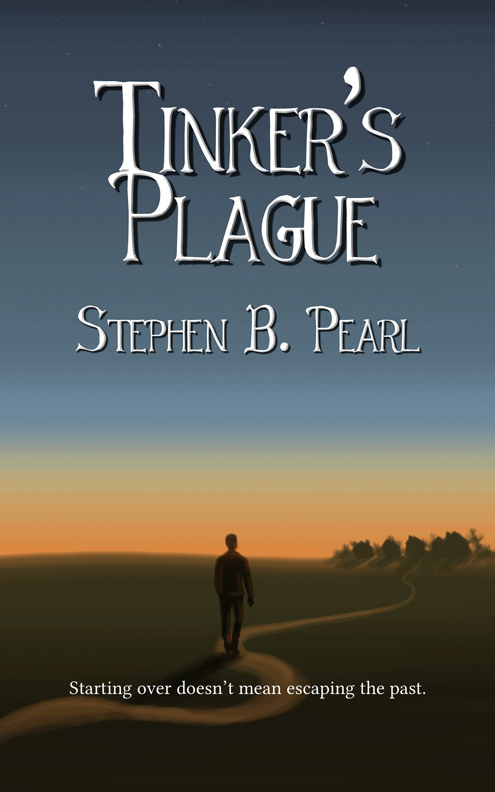 Milton, ON – Science fiction and fantasy publisher Brain Lag is proud to announce the April 29, 2016 release of TINKER’S PLAGUE, a post-apocalyptic medical thriller by Stephen B. Pearl. In a world ravaged by the exhaustion of fossil fuels and environmental degradation, small societies in southern Ontario re-introduce modern technology, powered by sustainable energy, into lands without electricity. Brad Cooper is on his usual route in Guelph when a plague breaks out. Stranded without support as the villagers fight against the quarantine, he seems to be fighting a losing battle as the casualties mount. 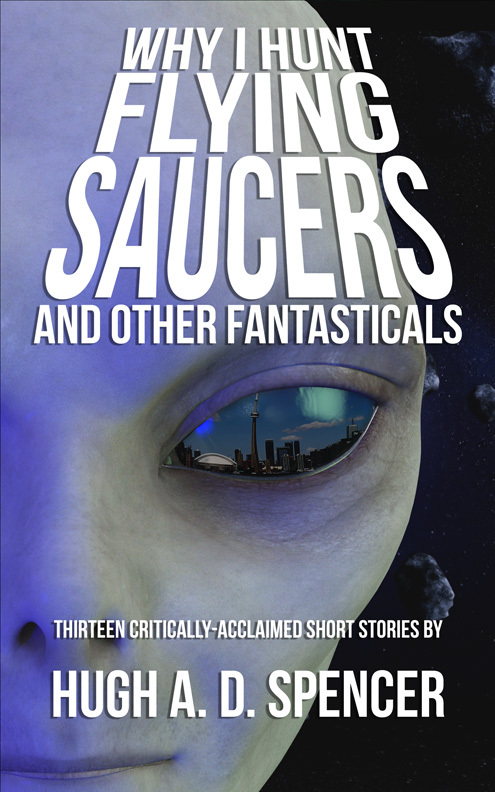 Stephen B. Pearl, a southern Ontario native, has written eight novels that run the gamut of speculative fiction from historical fantasy to military science fiction to paranormal romance. With a strong focus on the way advanced technology or classical mysticism affects the worlds he writes, Pearl brings the science into science fiction and the real world into fantasy. In TINKER’S PLAGUE, environmental technology, medical procedure, sanitation, and politics form a backdrop to a story of how terrors from the past can continue to haunt the present, even after societal collapse. Readers have hailed TINKER’S PLAGUE for its realistic predictions of environmental changes, clashing ideologies, and both the advancement and devolution of technology in a world without oil. The story will continue later in 2016 in TINKER’S SEA, the second book in the Tinker series, also being published by Brain Lag. TINKER’S PLAGUE was previously published by Draumr Publishing, which closed in 2013. Brain Lag has picked up the title and will be re-launching it during Ad Astra, the science fiction, fantasy and horror convention taking place April 29-May 1 at the Sheraton Parkway Toronto North, 600 HWY-7 E, Richmond Hill, Ontario. The book will then be available for purchase by the general public in paperback (MSRP $15.99 CAD) and ebook (MSRP $2.99 CAD) formats in online and brick-and-mortar bookstores everywhere. Thank you to everyone who came out to see us at Ad Astra last weekend! It was a fantastic event both at our booth in the dealers room and with the many events that our authors participated in. 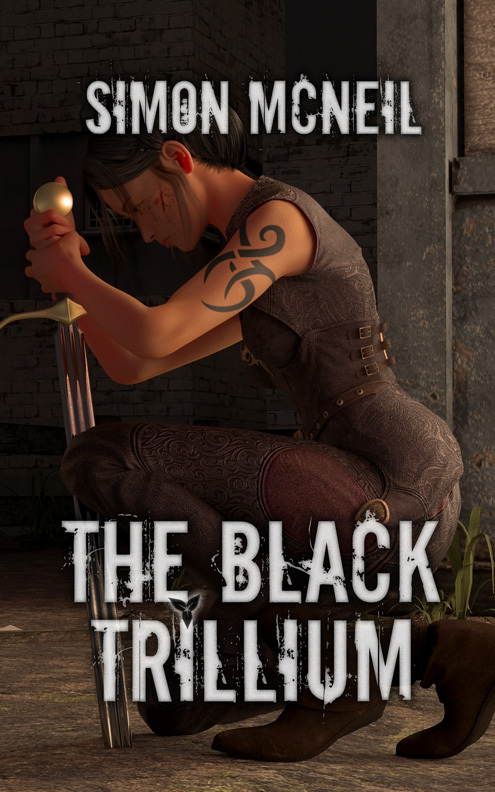 Our exclusive preview of our next title, The Black Trillium by Simon McNeil, was very warmly received, and so we are proud to release the cover art for The Black Trillium! This post-apocalyptic wuxia fantasy, set in the ruins of Toronto, will be released on June 27. Ebooks are available for preorder in some major ebook retailers and will be appearing in more over the coming weeks, so order your copy and be one of the first to read this exciting new adult story. More details on the book are available on the book detail page. We hope you’ll join us in welcoming Simon McNeil to the family of Brain Lag authors and will join us for the launch party of The Black Trillium this summer in Toronto. Stay tuned to our social media outlets or sign up for our mailing list for details as they’re released. Brain Lag now has an official YouTube channel. Here is where we will post news, interviews, Q&As, author readings, and more related to our authors and books. Check out our playlist of videos featuring Brain Lag authors and subscribe to be the first to know when new content is posted. Please like, favourite, share, and subscribe! We have a lot of exciting videos in the works. Our next event has been added to the event calendar for June. Brain Lag will be returning to Faery Fest in Guelph, June 20-22. Join us for a weekend of magic and merriment, and take in readings from local fantasy authors on Saturday and Sunday, including Catherine Fitzsimmons reading from her latest novel Enduring Chaos.